Three birds, four shots. One of those rare days when everything worked! 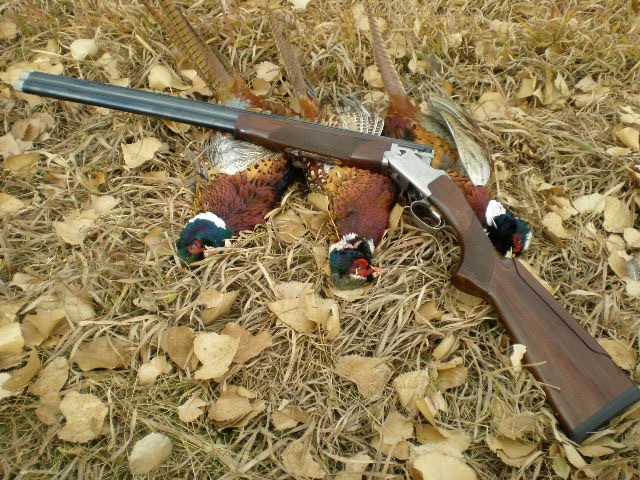 Hunted in southwest North Dakota.